Fort Rajwada is a successful attempt by Late Shri Dilip Singh Rathore to rediscover and restore the art & craft that made 'BHARAT' the "ETERNAL GOLDEN SPARROW". Built in 6 acres of land, this princely home has breathtaking interiors done in the traditional style. Located in the peaceful countryside on the outskirts of the golden city is this oasis of serenity & comfort. Doctor on Call, Backup Generator, Security Guard, Travel Counter, Airport Transportation, Currency Exchange, Breakfast Services, Laundry Facilities, Room Service, Parking. Air Conditioning Room, Toothbrush/Razor on , House Keeping, , Attached Bathroom, DVD Player, Iron/Ironing Board, H/C Water, Cable/Satellite TV. 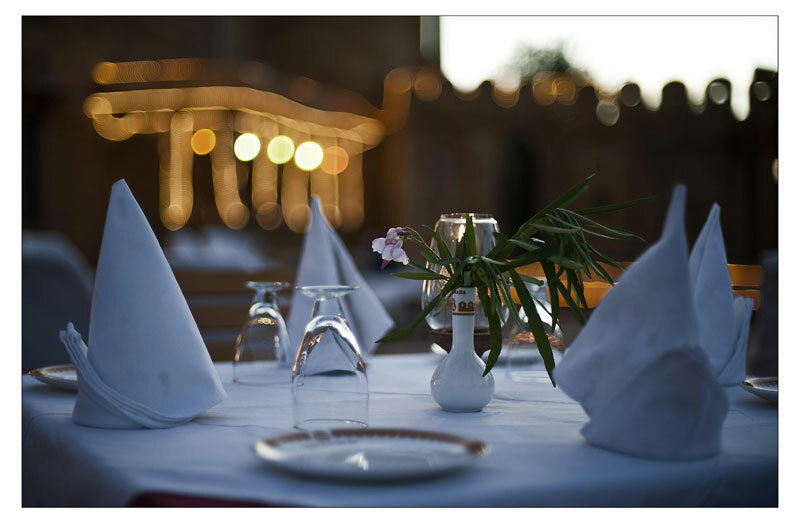 User reviews for "Fort Rajwada Hotel Jaisalmer"